Congratulations to Mary Dutton for getting an MBE for all the hard work she has done over the years. The ‘Your Brinnington’ team would like to wish all our readers & subscribers a very Merry Christmas and a Happy New Year. Please, do try to stay safe and to keep a watch on those less fortunate, elderly, vulnerable. And a great time was had by all! Many thanks to everyone for making it a day to remember! If you missed it, here’s a video put together of all the highlights! Everyone at Your Brinnington would like to wish each and every one of you a VERY MERRY CHRISTMAS AND A HAPPY NEW YEAR!! 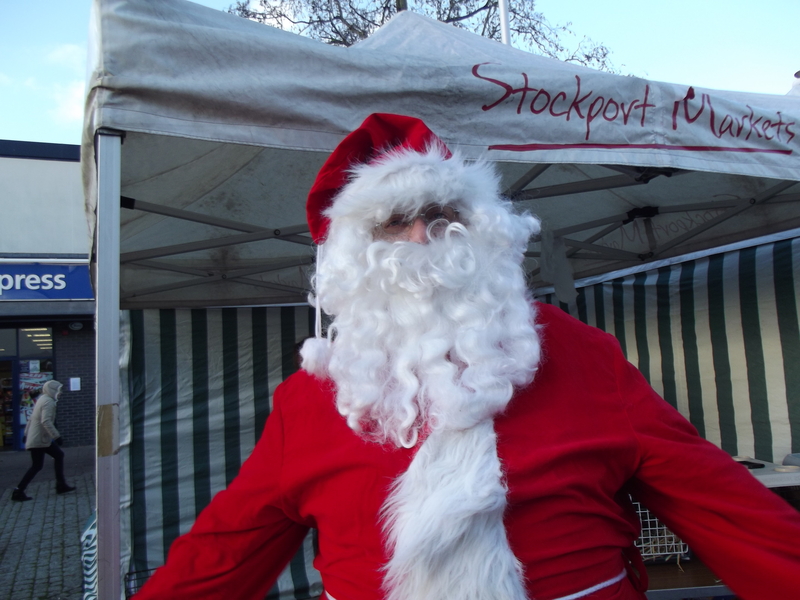 Christmas Market – ON NOW!!! The Christmas market is happening *right now*! Plenty to offer for everyone, so why not pay a visit? You can even see Father Christmas in his grotto! Don’t Forget The Annual Christmas Market! Plenty for all the family! Wrap up warm and come along! Where there’s something for everyone! If you click on the picture, you can see highlights of last years market!